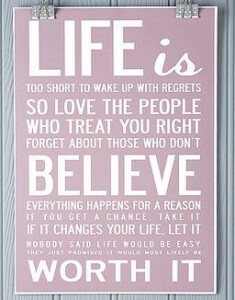 Give gifts that inspire this year. Knowing what to get loved ones for Christmas can often be a challenge and it can be all too easy to fall back to generic gifts year after year. 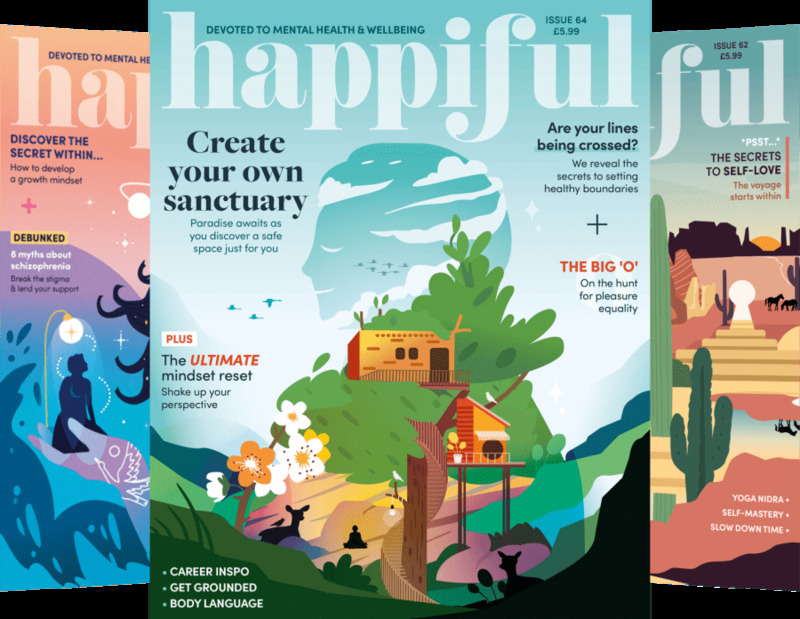 This Christmas, why not give them something that will make them smile and feel inspired instead? 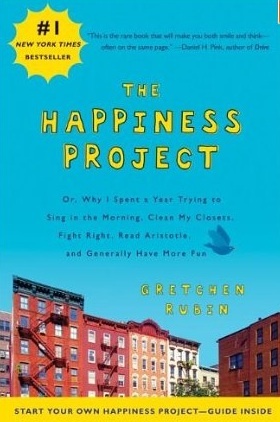 Written by Gretchen Rubin, this book follows her journey to find happiness over the course of a year. During this year, Gretchen immerses herself in a variety of pop psychology and classical philosophy, trying out a range of techniques to find out what works for her. Beautifully illustrated, this notebook allows you to capture the moments that matter every day for five years. Decked-edge pages and colourful endpapers make it an heirloom to treasure. Unleash your creative side with this exquisitely designed notebook. Journal your thoughts, note down ideas and plan for the future. 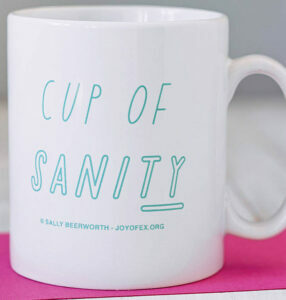 Perfect for those who love their tea, this ‘cup of sanity’ mug will allow you to take a breath and compose yourself before taking your day by the horns.